Over the last few years we’ve all heard about the quantity and sheer variety of plastic food wrappings that are there to protect our food as well as making it easier to package for supermarkets. We’ve also been told that all of this packaging is placing a terrible burden on recycling as most of it simply cannot be recycled and ends up in landfill sites up and down the country. Well how would you react if you knew that when you bought you next food supply it was wrapped in a sustainable, bio-degradable and organic packaging material: good right – even if you knew it had been made from food itself. Waitrose is currently trialing recyclable eco trays made from cardboard combined with dried tomatoes to package its Duchy vine tomatoes. If these prove successful we’re likely to see other big shops introduce similar products to reduce waste. 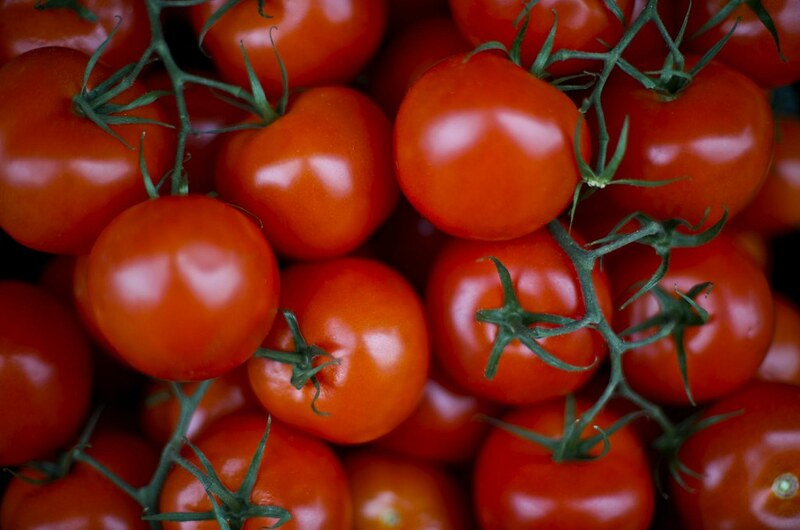 It’s not just tomatoes that can prove useful in this regard as mushroom root, prawn shells and seaweed have all been proven to provide excellent base materials for packaging products. Cardboard is one thing but what about plastics? Well that is where milk comes in. Casein, a protein found in milk when combined with glycerdaldehyde can create a strong, durable and crucially biodegradable plastic substitute.